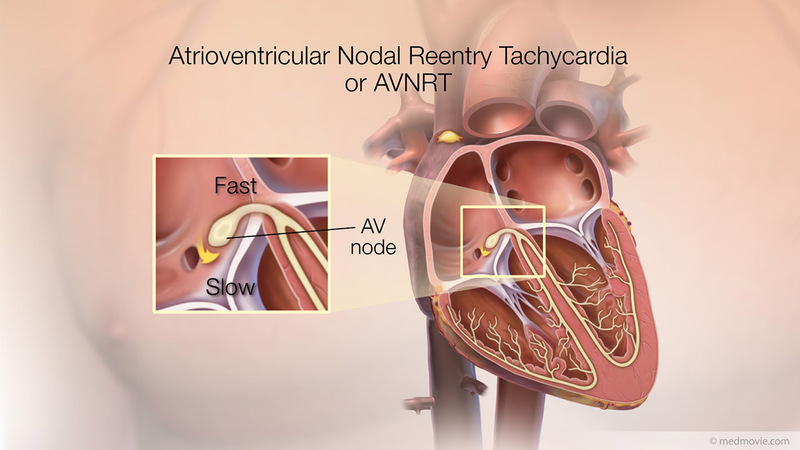 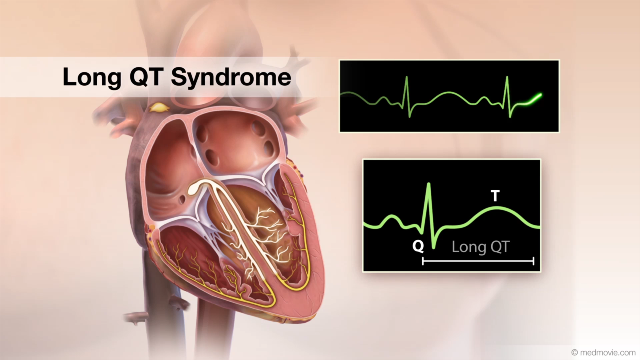 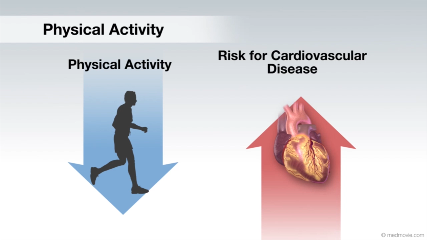 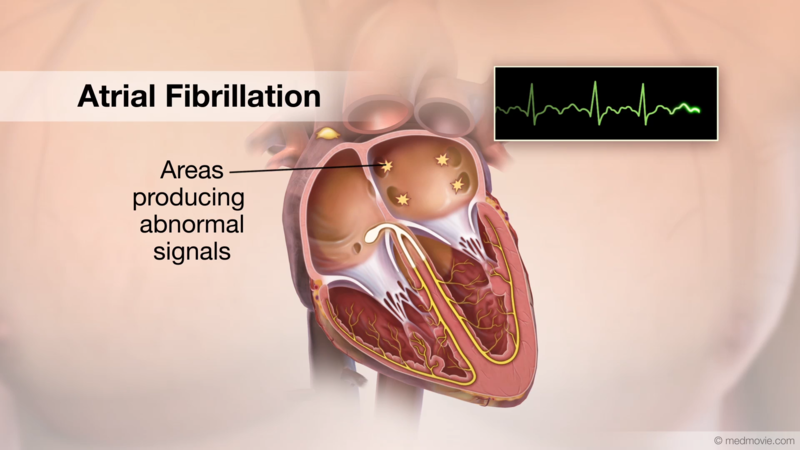 Atrial fibrillation is a heart arrhythmia in which abnormal electrical signals begin in the atria (top chambers) Atrial fibrillation may be treated by ablation surgery if medications alone are not effective. 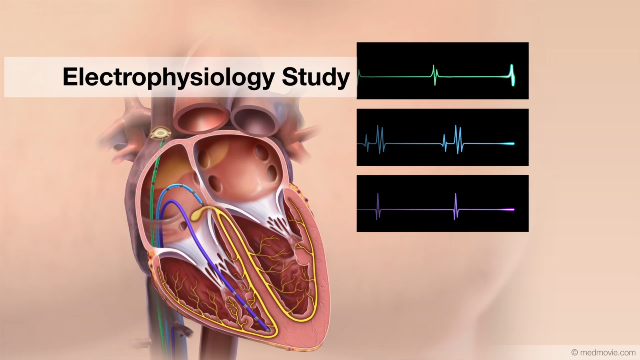 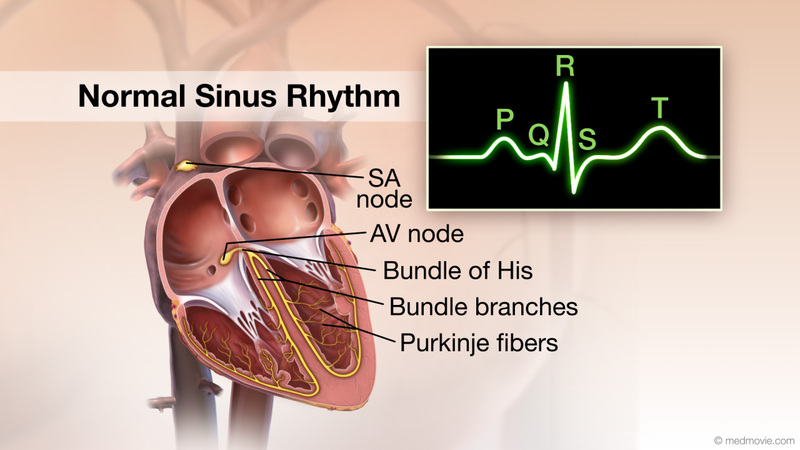 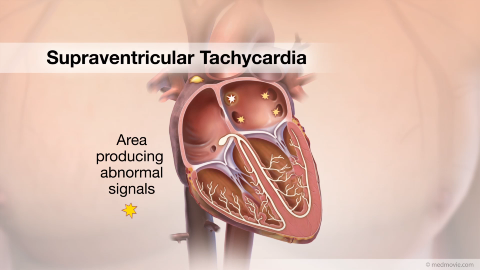 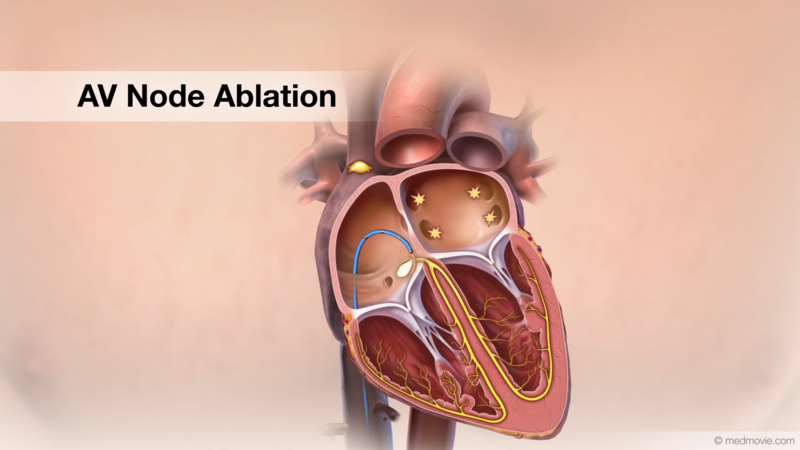 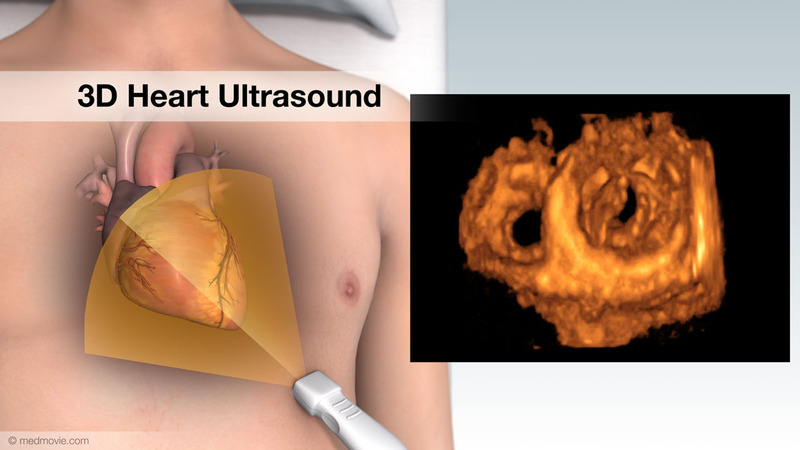 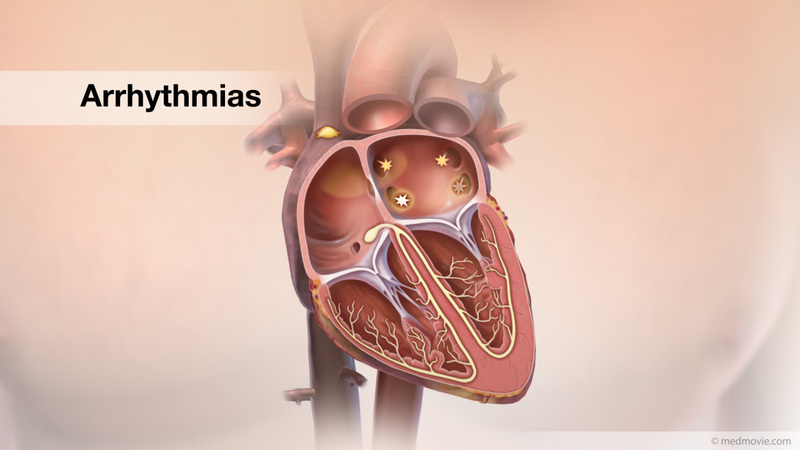 In ablation, areas of tissue in the heart that cause arrhythmias are destroyed. 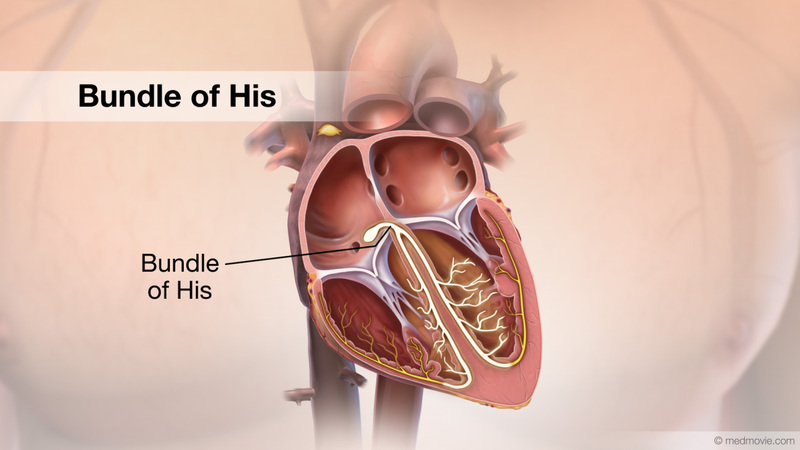 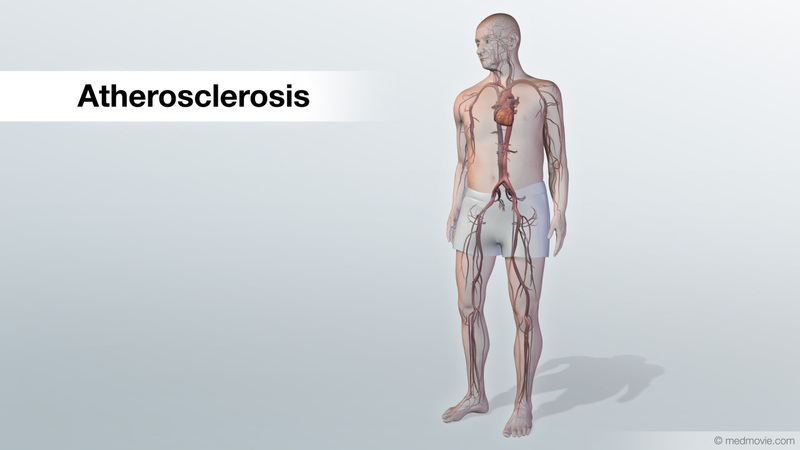 A catheter is inserted into the heart via a blood vessel in the leg. 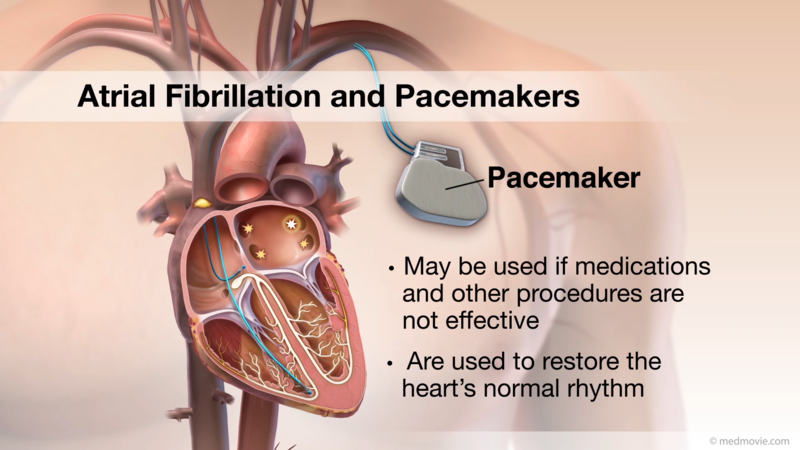 A small needle is used to make two small holes to allow the passage of the catheters from the right side to the left side of the heart. 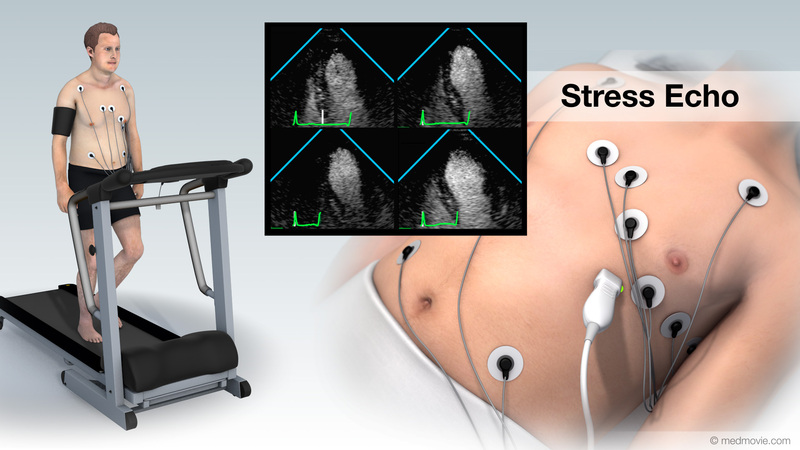 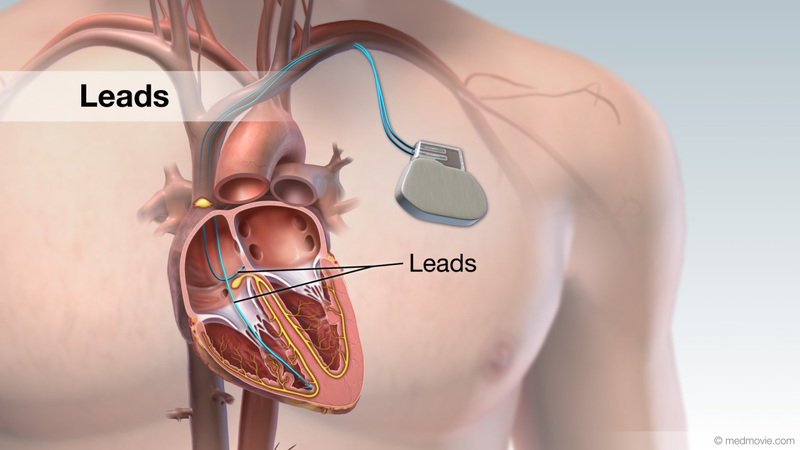 Before the ablation, electrical mapping of the heart is performed. 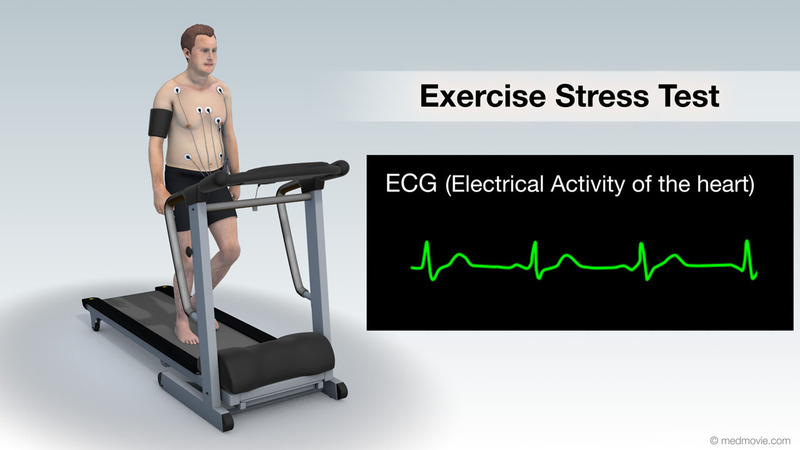 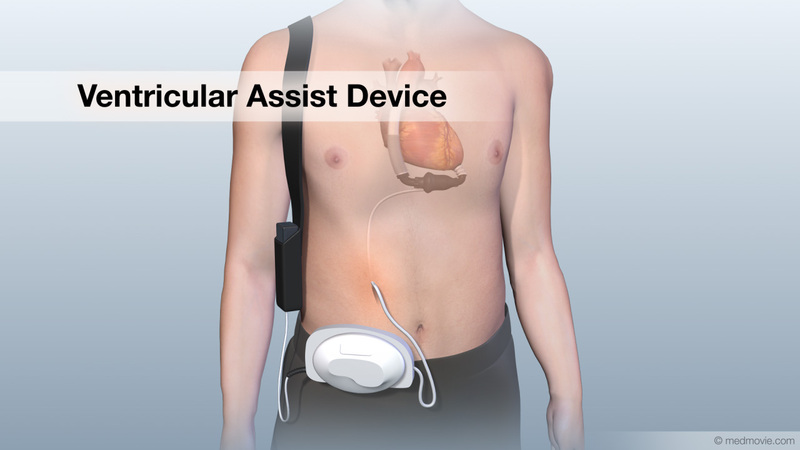 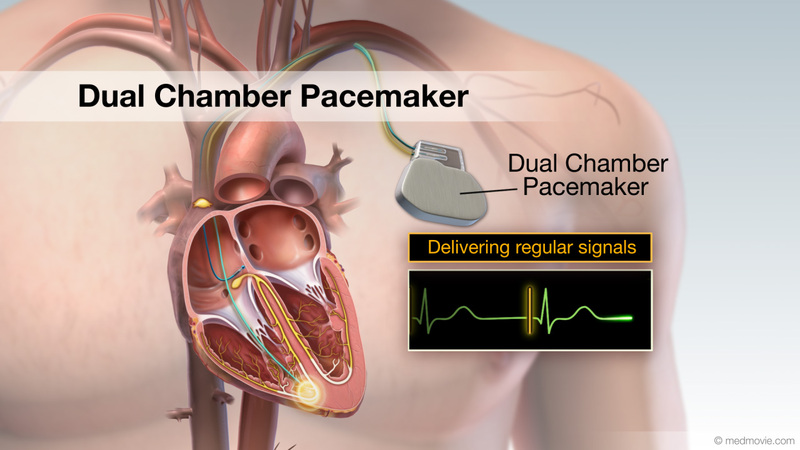 An electrically sensitive catheter is used to map the heart muscle and the origins of the electrical activity throughout the heart. 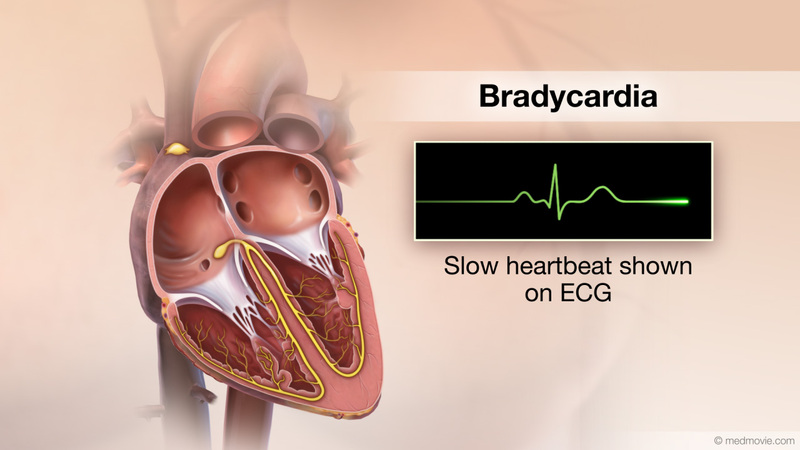 The map tells the surgeon which areas of the heart are creating problematic electric signals that interfere with the proper rhythm. 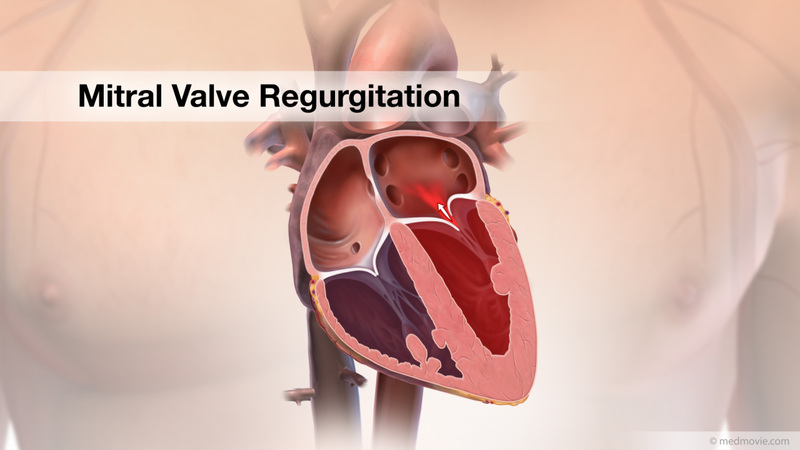 The interventionalist carefully destroys malfunctioning tissue using a catheter to deliver energy (such as radiofrequency or cryotherapy) to scar the problematic areas. 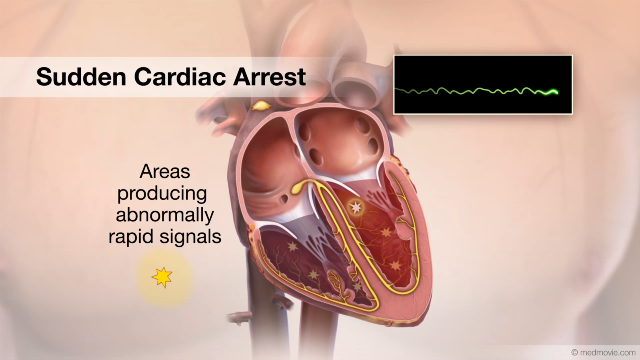 The scarred areas will no longer send abnormal signals. 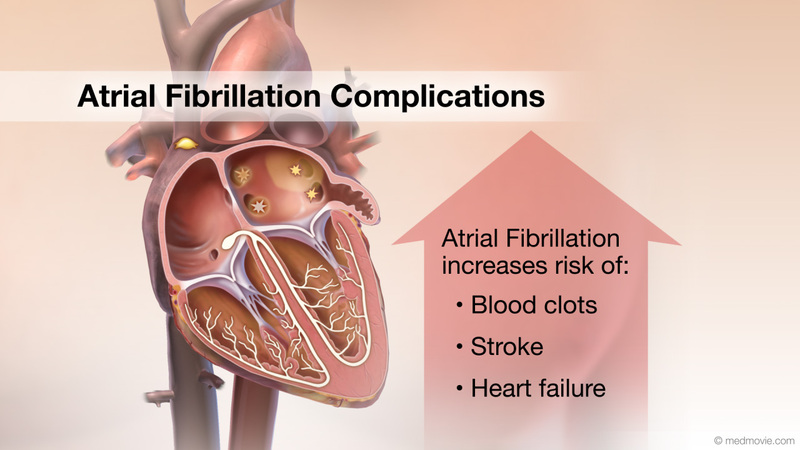 Catheter ablation for Atrial Fibrillation often follows a predictable pattern. 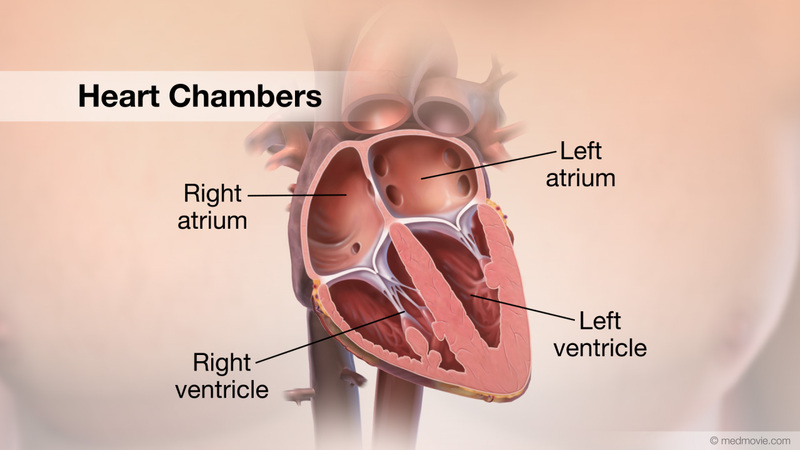 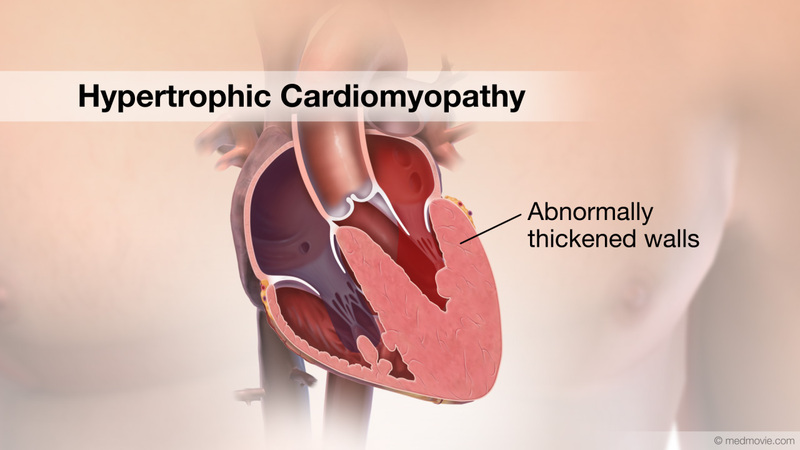 For example, the areas around the pulmonary veins are a common culprit, and the ablation will target abnormal signals that start around the pulmonary veins.